In light of the rise of South African coffee culture, there has been an influx of coffee shops popping up in every corner in every city. You may find freelancers and business people either typing away, hosting meetings or just getting some much needed down time with a flat white in hand. 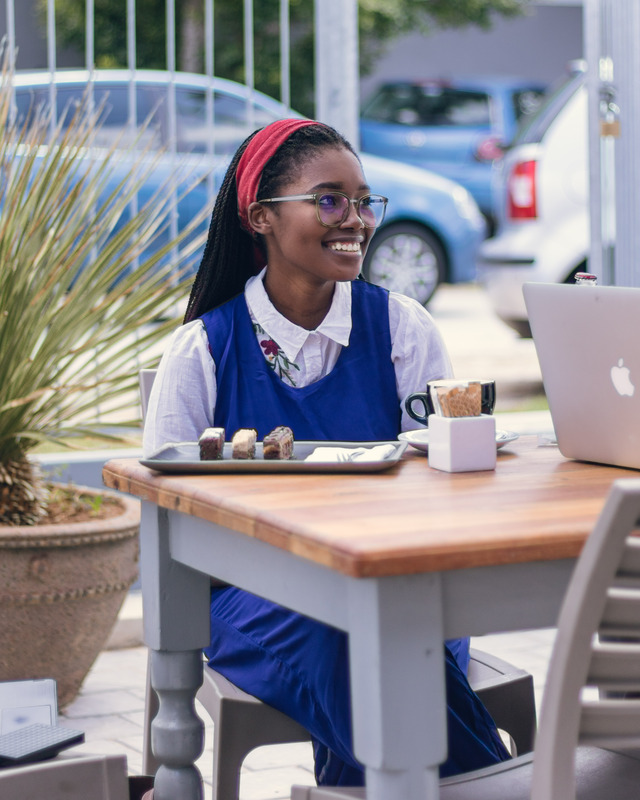 As a freelancer myself, I have found solace and kind of set up shop at a local coffee spot in the heart of the bay – Heritage Café. Besides the incredible coffee and tantalizing food options, the way I am able to breeze through my to-do list whilst I am there, is remarkable. Allow me to give you 3 Reasons Why Coffee Shops Make Good Work Spaces. Being stuck in the same mundane routine day after day may drive a person crazy. As funny as that sounds, the truth remains. Do not get me wrong, having a well-planned out daily routine has many advantages – consistency is key. But, to my knowledge, it is important for one to expose their minds to different spaces, places and faces as difference and/or unfamiliar interaction both opens and stimulates one’s mind. Background noise, otherwise known as ambient sound, may seem like a distraction to others but for freelancers and creatives [and I speak for myself when I say this] it actually fuels creativity. & hearing the distant chatter and heavenly scent of a Mastertons blend of beans certainly gets all my creative juices flowing. Many different people of different social standing walk in and out of café’s and coffee shops. With that being said, you never know who you may meet! One’s life may change in a split second by simply smiling at the ‘right’ person. Maybe you have been dying to collaborate with a certain brand and weren’t entirely sure how to approach the situation. 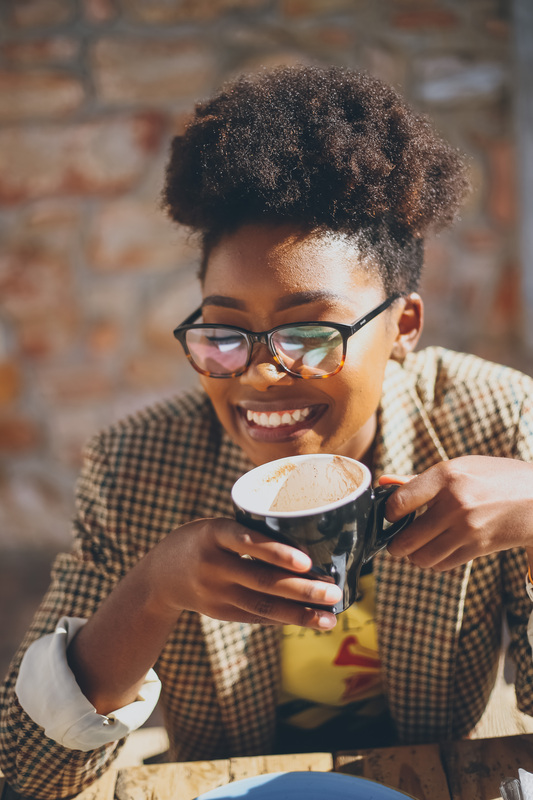 One faithful day the brand PR rep happens to have a large Mocha with honey just as you do – a great conversation starter that leads to your dream collaboration. So if you are a freelancer, consultant or business person and had been feeling a little bit uneasy, unproductive or even frustrated in either your work office or home office – pick up your laptop and set up shop at your local café. Even if it is just once a week, trust me, it will have an immense impact on your work life as well as your general well being. I totally agree with you. Coffee shops make the most amazing workspace.